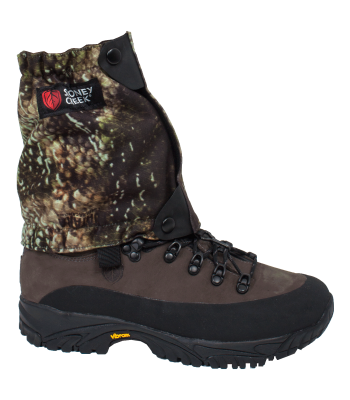 The boot for all hunting occasions, tried and tested in New Zealand. 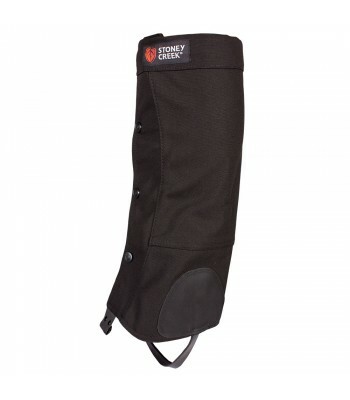 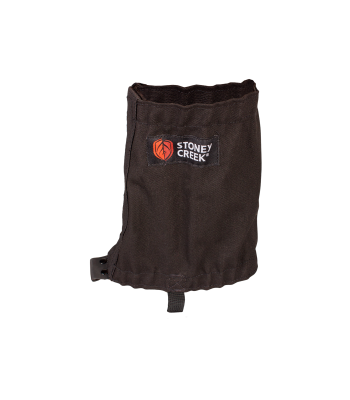 Durable canvas gaiters are great for protecting your legs, reinforced with cordura at high wear areas. 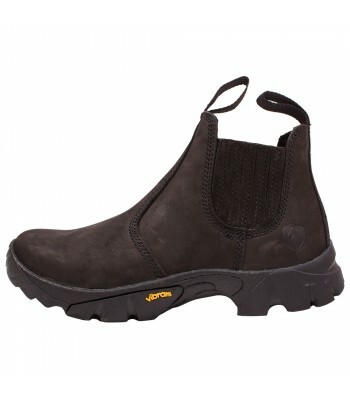 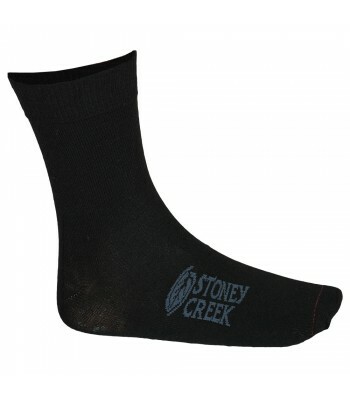 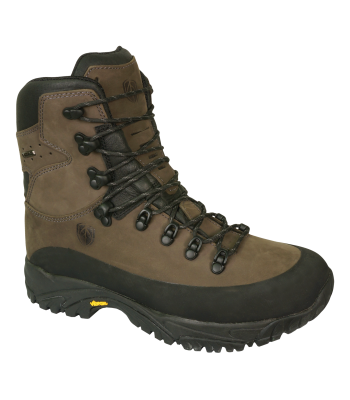 Designed for people looking for the comfort and grip of a hiking boot, with the convenience of a slip on.